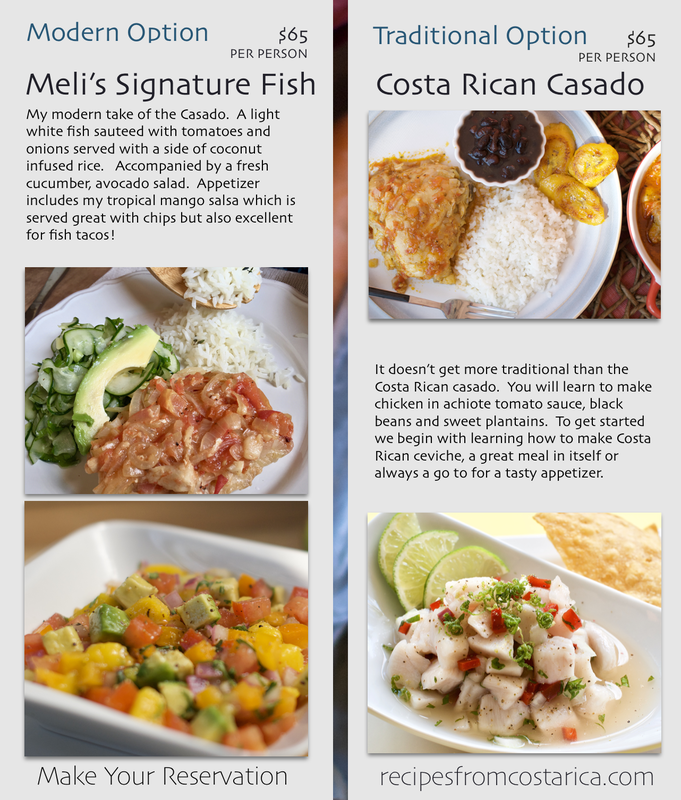 Experience local Costa Rican cooking classes with me in Jaco. You'll learn to make your choice of a full dinner, along with an appetizer, then get to enjoy the meal after. Minimum 2 people. 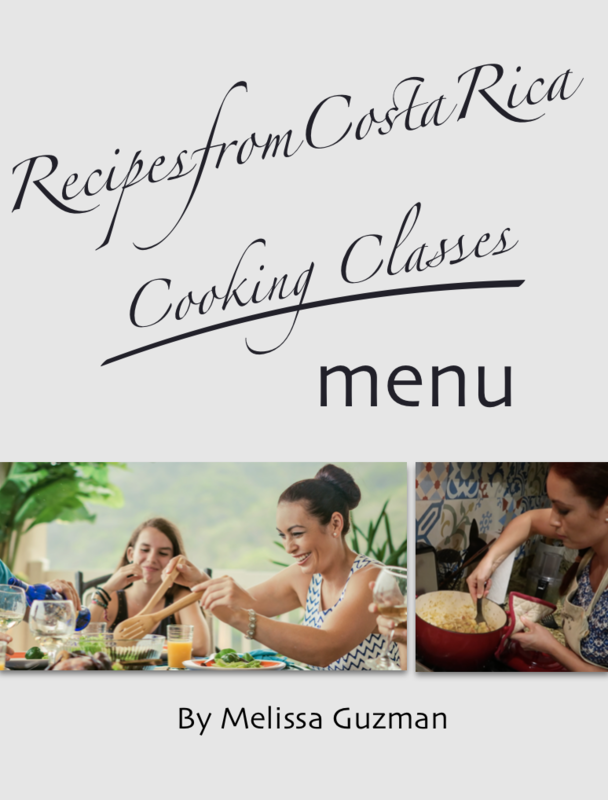 Interested in a Costa Rican Cooking Class?